UPDATED: Sat., Aug. 4, 2018, 5:16 p.m. When thinking of what it’s like to be a Mariners fan for the past 20-some years, the image of Charlie Brown comes to mind. Charlie and Lucy and the football. The never-ending quest. The trust. The futility. The failure. But in actuality, such thoughts are probably too high-brow, too understated, too existential. Especially this season. We need something a bit more stark. More visceral. To the point. It’s as if the typical Mariner fan were standing in front of Mr. Brown and his follow through caught them in an inopportune place. The last few weeks have been that painful. If each season from 2002 to 2017 has seemed like a never-ending repeat of Charlie Brown and Lucy, this season is shaping up be something from a Deadpool comic. R-rated, bloody, profane. There is going to be excruciating pain with nothing to show for it in the end. Since the record-tying 2001 season – if you have forgotten, 116 wins, an American League West title and this close to the World Series for a second consecutive year – there have been postseason chances. Good ones. There were 93 wins in 2002 and 2003. Darn close to 90 wins in 2007 and 2014. One game out of the wild card in ’14. In the hunt until the last week in 2016. And there have been seasons to forget, like 2010 and 2011, when the M’s lost a combined 196 games. Heck, in 2008 and 2010, the Mariners lost 101 games each year. They lost 99 in 2004. That’s old St. Louis Browns bad. But at least in those awful years hope never even began to sprout. This season, it actually has been flourishing, growing and spreading its weed-like tentacles throughout the Northwest. Yet here it is, the first week of August and hope looks as if it were sprayed with a healthy dose of Roundup – if you can excuse the oxymoron. Going into the weekend, the M’s have fallen 1 1/2 games behind the Athletics – and sailing in the wrong direction in the wild-card regatta. Since July 3 – a month ago – they are 8-16. They have scored four or fewer runs 19 times in that span. They have given up five or more 13 times. The team that was getting solid starts, competent relief pitching and timely hitting in building a 55-31 record? That team has disappeared. It’s been replaced by imposters who can’t hit and can’t finish games. Or was the early version the imposters? After all, the Mariners built their record with an inordinate amount of one-run victories. Heck, thanks to the recent nosedive, the M’s have been outscored by 18 runs, despite still being 16 games over .500 (going into Saturday’s night game). Scott Servais doesn’t think so. 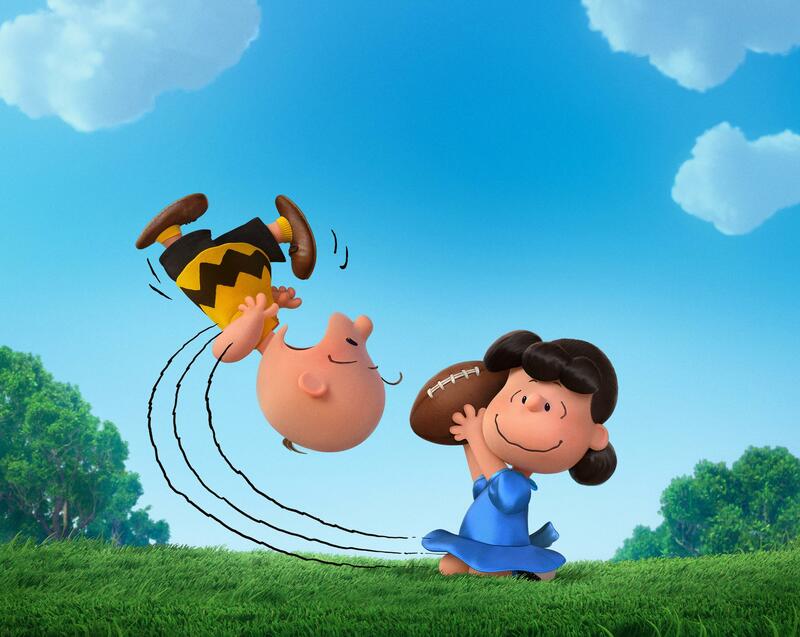 Well, even Charlie Brown finally kicked that football. Though there is no way of being sure where it landed. Knowing the luck Mariners fans have experienced the past couple of decades, it probably hit one of them in the face. Published: Aug. 4, 2018, 4:43 p.m. Updated: Aug. 4, 2018, 5:16 p.m.